We prepare to celebrate one of the most profound events in the history of the universe. God condescended on a specific day, at a specific time in history – the Christmas manger. 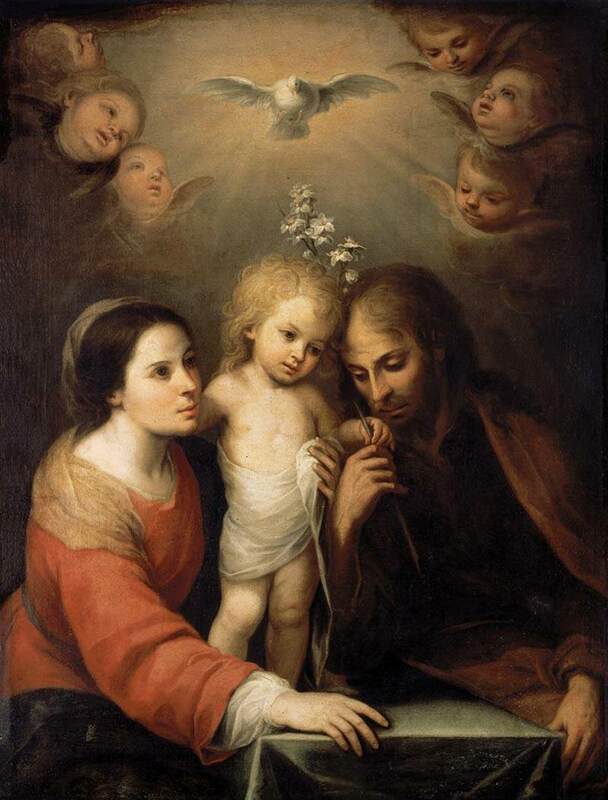 Although God, He become one of us in the real flesh and blood baby born to a lowly Mary and Joseph on a lonely night. A couple of such little earthly standing that no one took note of them to offer a warm, clean place for her to deliver the King of the world, the Lord of Creation. In this birth – what theologians call the incarnation – Christianity uniquely bridges the great divide between the heavenly and the earthly, between the spirit and the flesh, between the alienated and the accepted, between grace and shame, between light and dark, between the lost and the found. Given these truths, Christmas and what it represents is far more profound and consequential than most of the faithful themselves realize. Jesus, leaving where He was, became what He was not, suffering neither confusion nor division. And He became what He was not, so that we might once again become what we no longer were. He is our Hope and our Light, Immanuel, God with us. Although not totally orthodox, here is a remarkable 60 Minutes clip that aired Christmas Eve, 1968, explaining the historical but human nature of Jesus of Nazareth, God who was man.